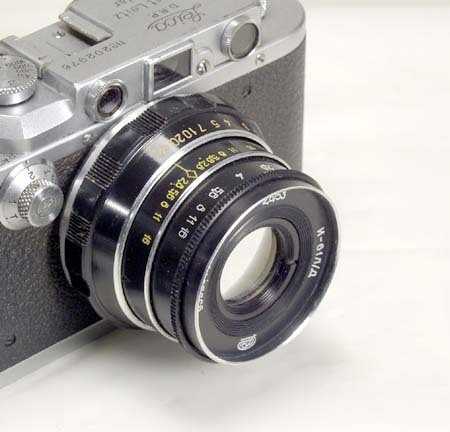 Russian Industar-61L/D lens in Leica Thereadmount. 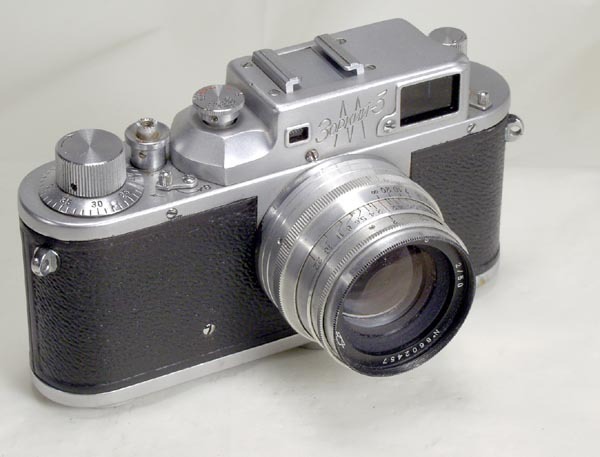 This lens replaced its predecessor Industar-26m as a standard lens on the FED-3 and all later FED cameras. 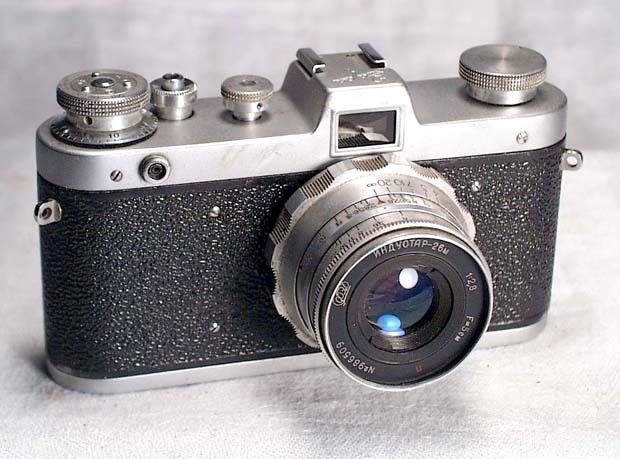 The optical design was improved, and a new, Lanthanum glass was used (letter L is for Lanthanum, D is for Dal'nomer - Rangefinder. 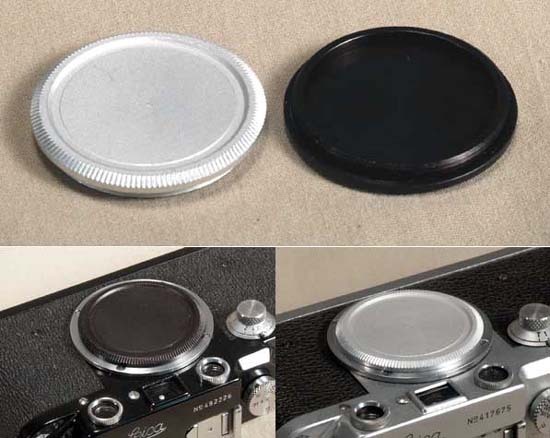 This is the newest multicoated LTM lens made by the Soviet (now Ukrainian) photo industry. 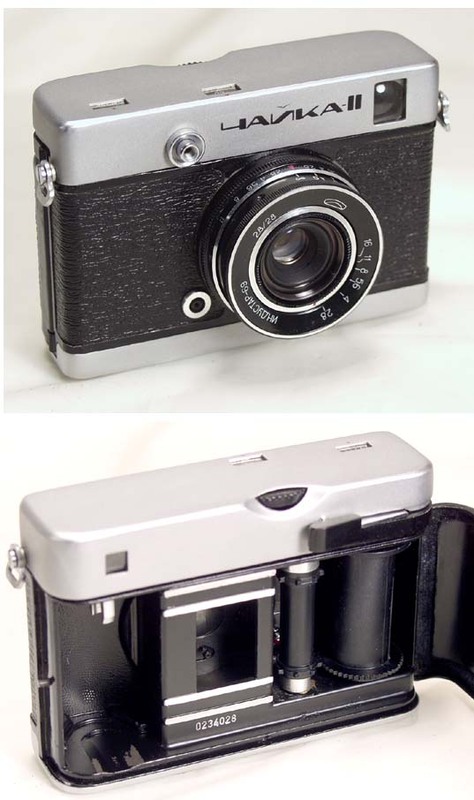 It is sharp and contarsty, with smooth focusing action and the aperture click-stops. It is still in production by FED factory in Kharkov, Ukraine. 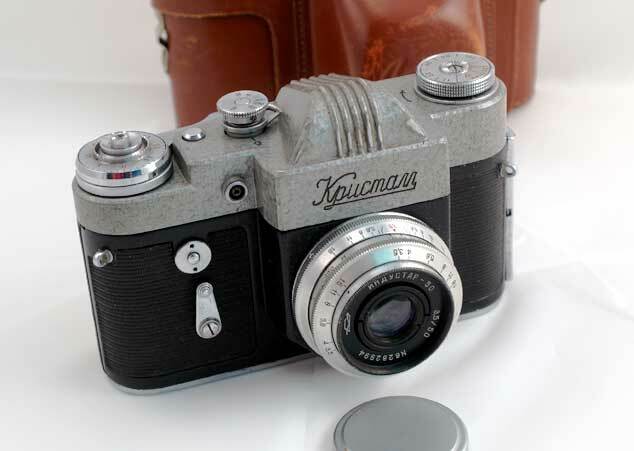 The lens was also made in universal 42mm mount for Zenit cameras, its name was Industar-61L/Z. 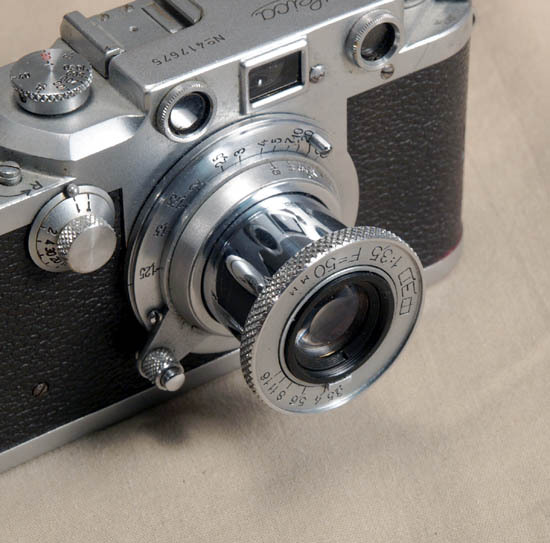 It was my favorite 50 mm lens for years, and I still keep it, even though I am not using my 42 mm mount SLRs anymore. If you have a screwmount Leica (or Leica copy) and want to have a sharp coated lens on it - try this Industar-61L/D, you will not be disappointed! 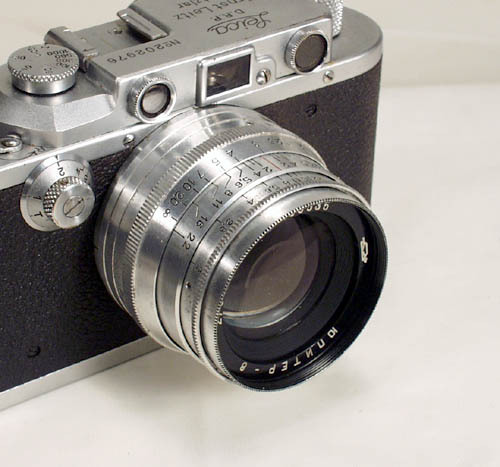 It is shown mounted on a Leica IIIa (not included). I often debate over which lens is my favorite this on or my ..